It is with great humility and excitement that I write this letter to the congregation, staff, and church council. While I have had the chance to meet many of you, I look forward to developing these relationships over next two years. Truly, I am excited to begin my new role as Vicar this fall among you all Shepherd of the Hills. It has been a long journey that brought me to Sylva. From my roots near Dayton, Ohio, to teaching high school in Baton Rouge, Louisiana, to attending seminary in New York City, my call to ministry has led me to new places and adventures that I could have never imagined. Since finishing my Masters of Sacred Theology in Lutheran studies this past May, I have been searching for a place to begin the next step of my process towards ordination—the internship. 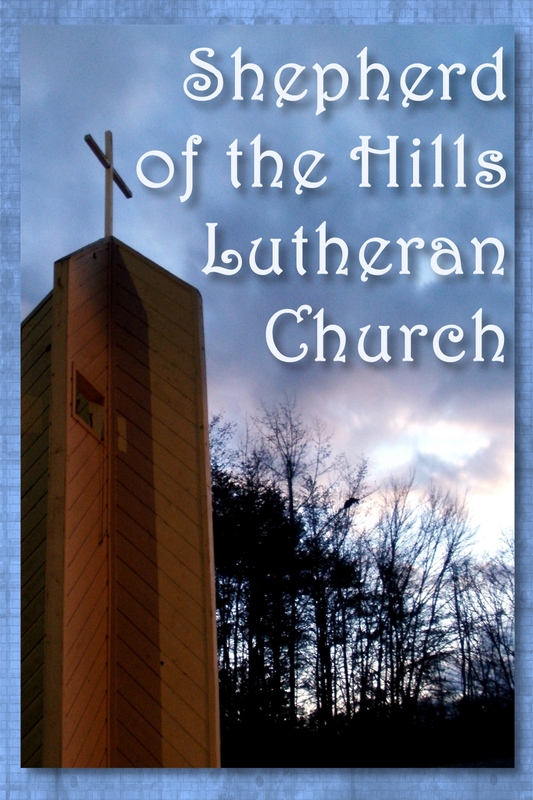 It is with great joy that I formally begin my Lutheran internship this fall with both Shepherd of the Hills Lutheran Church and St. Mark’s Lutheran Church in Asheville. Since moving to Western North Carolina, I have been teaching at Warren Wilson College, near Swannanoa. As part of the religious studies faculty, I have been able to teach courses on world religions, interfaith engagement, environmental justice, and Islam. Moreover, I have been able to incorporate service-learning and my passion for interfaith dialogue (especially Muslim-Christian dialogue) into my courses at the college. My time teaching has been incredibly rewarding and I have grown to truly love my time in the classroom. Outside of these endeavors, I have grown to love Asheville and Western North Carolina. I have developed a taste for vinegar-based barbeque and a newfound love for hiking in the mountains, as well as a deep appreciation for the people who make this place so special. In my spare time, I love watching/playing sports, cooking (especially Cajun food! ), traveling locally and abroad, having deep philosophical conversations, and engaging in interfaith work. Additionally, I hope that you all will get the opportunity to meet and know my partner, Samantha Gonzalez-Block, who is an associate pastor at Grace Covenant Presbyterian Church in Asheville. I am looking forward to beginning this adventure and getting to know each of you. I trust in God’s presence and guidance as we enter into this new endeavor together. This entry was posted in Newsletter and tagged internship, lutheran, prayer, preaching, Shepherd of the Hills, teaching, vicar. Bookmark the permalink.